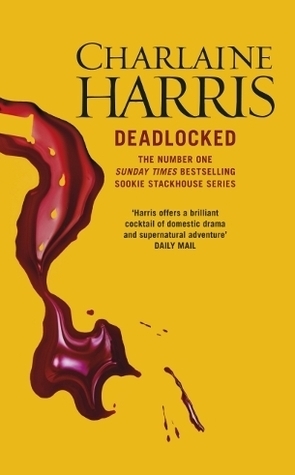 Deadlocked (Sookie Stackhouse #12) by Charlaine Harris – Oh, the Sookie Stackhouse novels. What started out as a great, fun series is really starting to peter out. From about book eight or nine, it felt like Charlaine Harris was just trying to fill the quota of thirteen books that she had planned. I’ve actually already read this one – picked it up from the library on Thursday and returned it on Saturday. I plan on doing a post on this series some time soon. Across the Universe (Across the Universe #1) by Beth Revis – I’ve heard a lot of good things about this series, since Shades of Earth, the third book, appeared on Netgalley. I didn’t request it as I wanted to read them in order, and found this one in the charity shop! 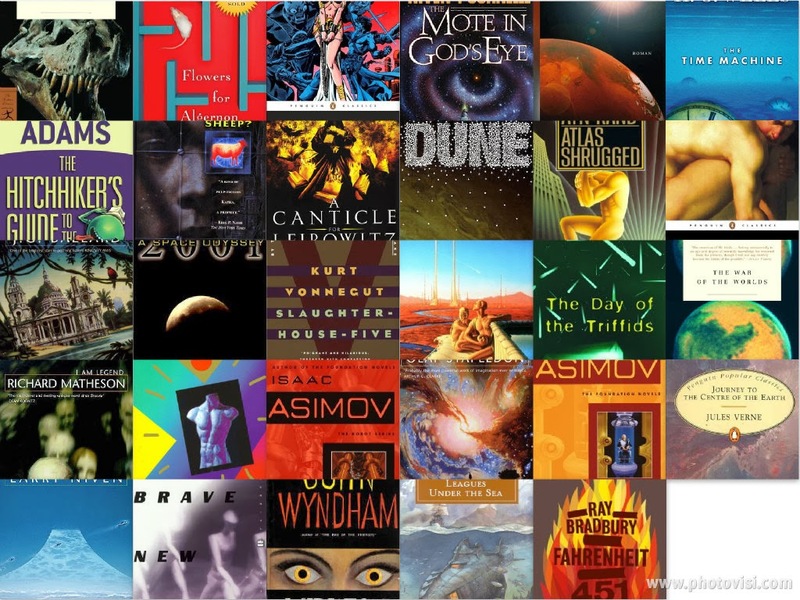 What did you receive to read this week?